Chef Works can currently be found in over 65 countries around the world. 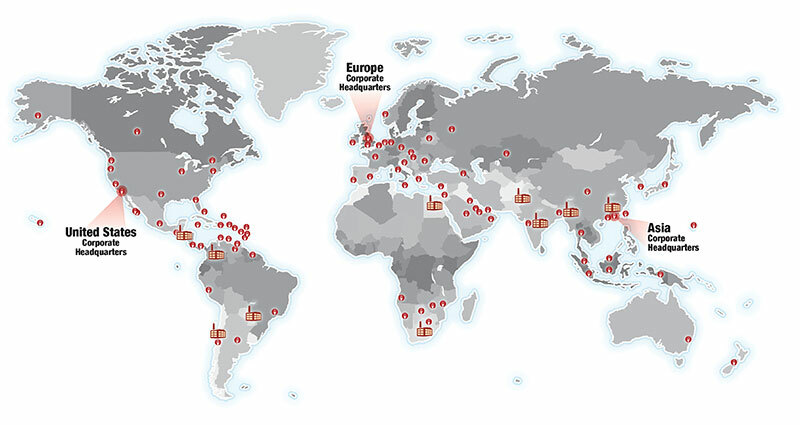 Our international offices can assist you with your local needs. Locate the office nearest you below. If you are interested in becoming an international distributor, please click here. Please click on the appropriate continent below to find your local contact information. AMSA/ Equipos y Suministros Hoteleros, S.A. Studio di Moda Constantinidou Uniform Co Ltd.
Cosmopolitan Chef S.A. De C.V.
Silverio Becerril Corssen Ignacio Altamirano S/N, Esq.